Conservation and fishing groups can’t do everything that’s needed. Although these excellent organizations have led court challenges to the federal government’s failed salmon policies in the past, and are essential in a widely-supported salmon recovery effort, they are not allowed to engage in political activities directly. In ESA processes between 1991 and 2017, the federal Government has failed to create an effective, legal salmon recovery plan for the Snake River Basin. Pro-salmon organizations, the State of Oregon, and the Nez Perce Tribe have led a legal effort to force the federal government to do more, winning in court five times – most recently in 2016. Despite these legal victories (that benefit salmon incrementally), millions of taxpayer and electric ratepayer dollars have been wasted on ineffective actions, while the actual limiting factors are ignored or under-emphasized. SRSS political contributions can change this. The failure of your government to restore Snake River wild salmon hurts fishery-dependent jobs, families, and towns. Coastal salmon fisheries have, in some years, been totally shut down; even Puget Sound areas are now suffering from the loss of Snake/Columbia River salmon, and orcas are starving. 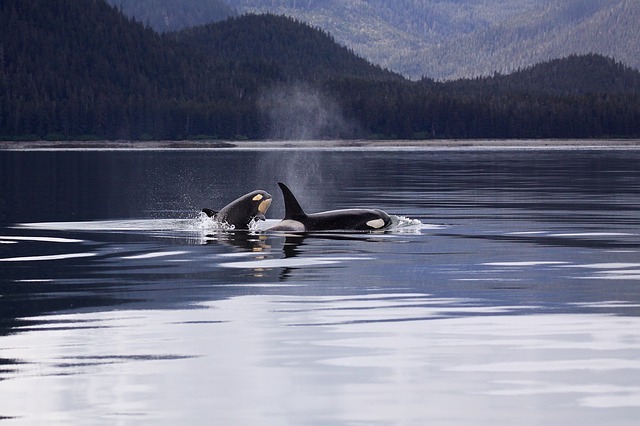 Southern resident orcas continue to decline, primarily because of a lack of chinook salmon in their diet; restoring Snake River salmon is the most important step needed to correct these problems. But it all depends on your support. Decisions about wild salmon restoration or extinction will be made in the political arena. The US Congress will be the principal battlegound. As of this writing, too few northwest Congressional members, Governors, and political leaders have played a constructive role in finding pro-salmon solutions and building a non-lethal, clean energy infrastructure. Many have publicly called for policies that result in the extinction of wild salmon in the Snake River basin. Those who support salmon recovery need our support. In current federal policy, key limiting factors in the Snake River Basin are ignored or underemphasized, including the impact of four unnecessary federal dams and reservoirs, Snake River water management, insufficient spring/early summer flows, and violations of the Clean Water Act. The SRSS urges politicians to address these actual limiting factors now, with direct political contributions pooled from membership dues and donations. 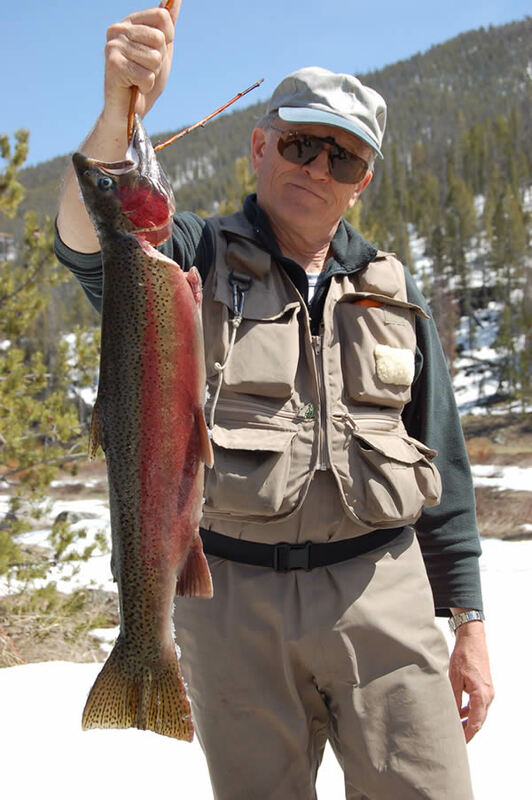 Continue your membership in other pro-salmon non-profit organizations – they are essential. But add a membership in the SRSS too, if you’re serious about making a difference for wild salmon in the Northwest, during your lifetime. Political action supported by your membership in the SRSS will directly benefit salmon runs in the entire Columbia Basin and all along the Pacific coast.